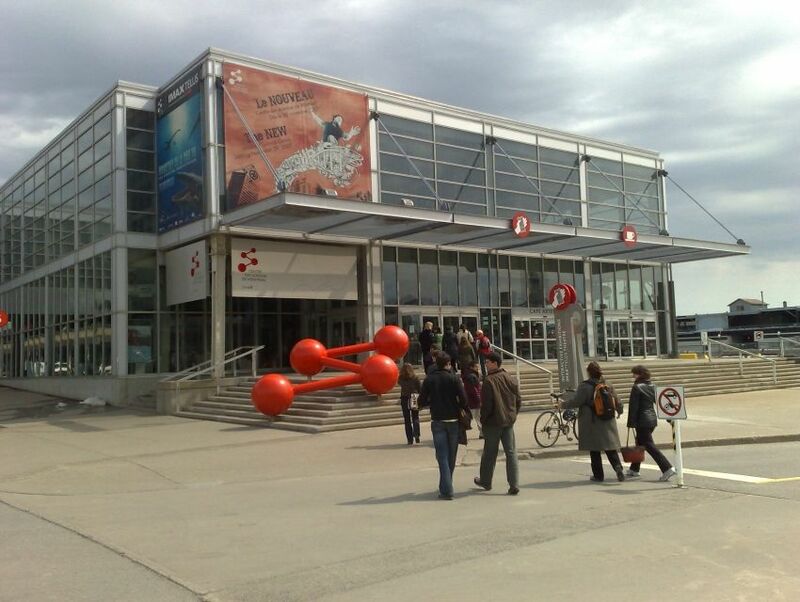 Montréal Science Centre is a science and technology center that has quickly become one of the Old Port's biggest attractions. Along with the IMAX theater, there are a number of major permanent exhibitions including the world's first electricity-to-water and water-to-wind transformers, and various temporary exhibitions which anchor the museum. Experience science in a whole new way as the hands-on and interactive exhibits open your eyes to new wonders, and teach you a lesson or two about how science functions in our daily life. Helping children and adults translate text book knowledge in to reality, Montréal Science Centre is not just an attraction, but also an invaluable educational resource. The food court is on site and will keep you fueled as you uncover the mysteries of science.